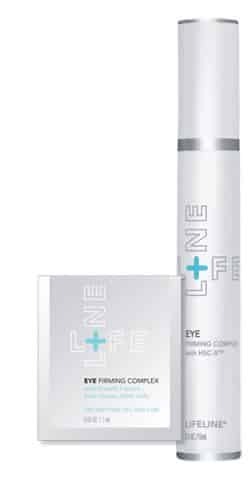 Lifeline Skin Care is offering free samples of their Eye Firming Serum for a limited time. This is a concentrated eye-area-specific treatment. I love testing different anti-aging products – especially for my eye area, so I’m excited to try it out. To get one, go here and fill out the request form. Need to try some new eye products. I filled out the request form ~ Thanks! Thank you for sharing this, you rock!!!! thank you for this, i really want to try it! This offer is no longer free. They ask for credit card info to charge $1.00 to cover shipping. Just thought you’d like to know to let people know in advance. Thanks so much!!!! Great freebie!! This sounds great! I’ve been looking for something like this! Thank you so much for sharing!